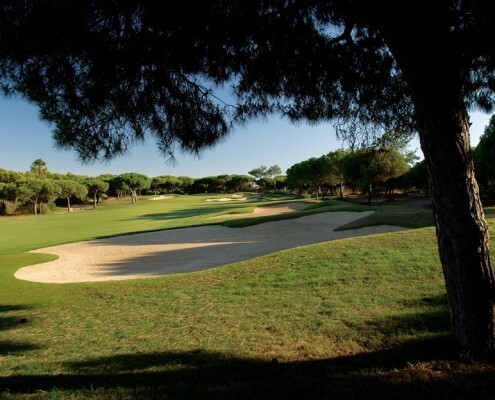 Some of the Algarve’s best golf courses are within close proximity to Formosa Park Apartment Hotel. 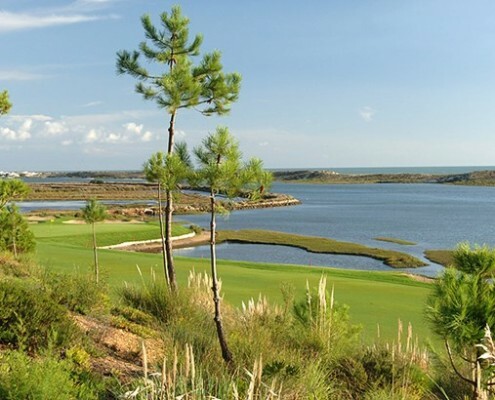 The leading golf courses found in the Algarve are close to Formosa Park Apartment Hotel and include Pinheiros Altos, San Lorenzo, Quinta do Lago, Vale do Lobo, Vilamoura and the neighbouring Vila Sol. 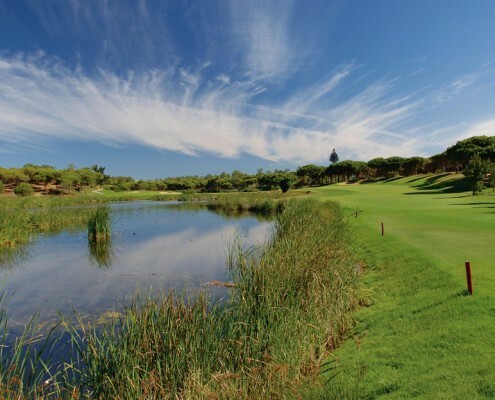 These are all amongst the most exceptional golf courses in Portugal. 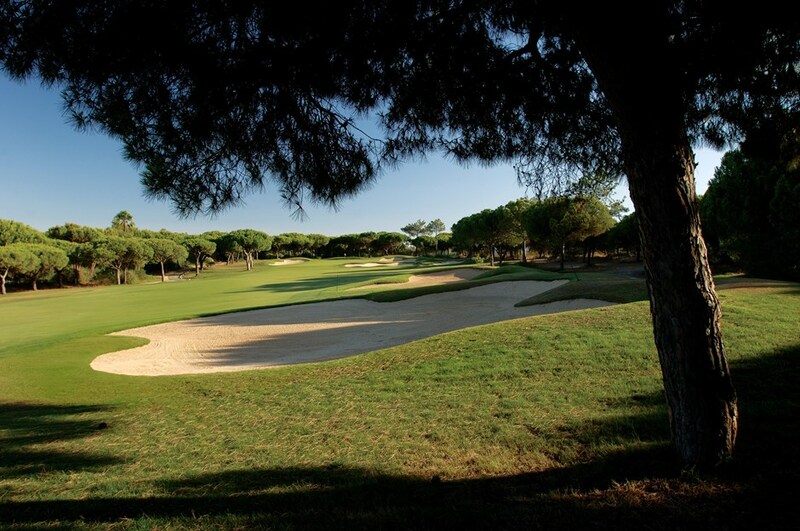 Benefit from exclusive green fees at Pinheiros Altos and San Lorenzo golf courses. 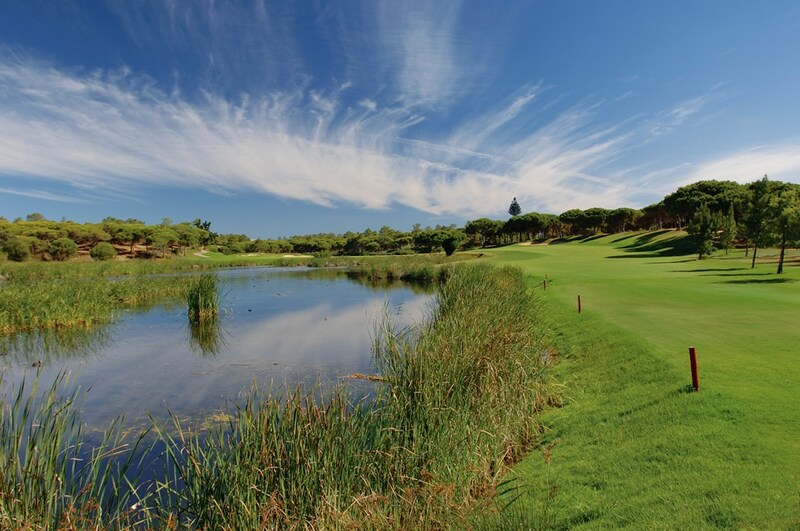 Formosa Park Apartment Hotel, Pinheiros Altos Golf Resort and San Lorenzo Golf Course are all owned and managed by JJW Hotels & Resorts. *Prices based on 4 sharing a 2 bed Apartment. *1 bed apartments also available. 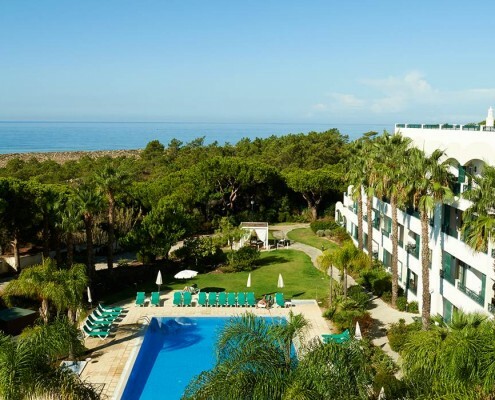 *Prices including an early booking discount.